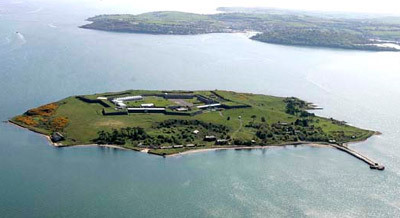 Mission: Spike Island is an international centre for the development of contemporary art and design. 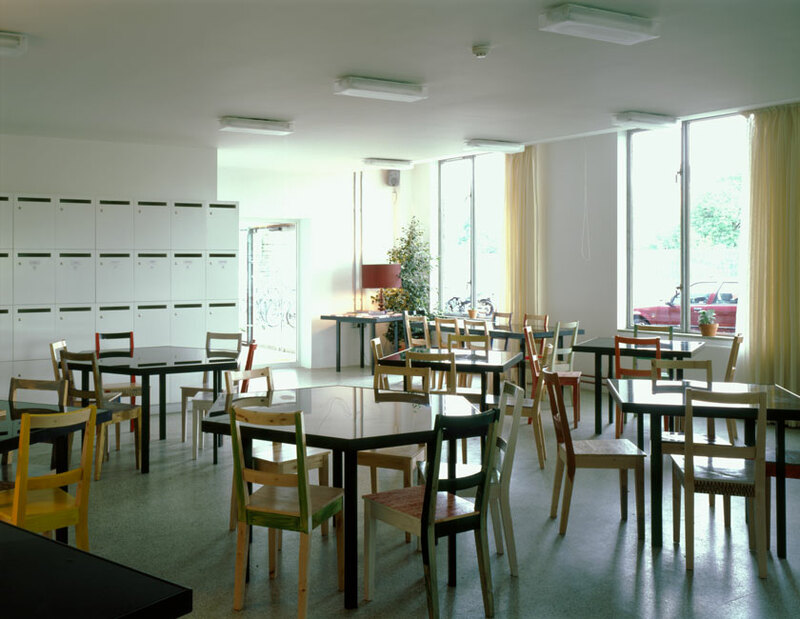 Based in Bristol, UK, it is home to a gallery, café and working space for artists, designers and creative businesses. A vibrant hub for production, presentation and debate, we offer opportunities for audiences to engage directly with creative practices through participation and discussion. Our vision is to position art as central to society, which we do in two ways: by offering a high quality, challenging programme of exhibitions and events; and by fostering a dynamic and critically engaged community of artists and designers. Spike Island collaborates with local and regional partners as well as with international institutions, museums and universities. Cost: Studios currently cost £4.91 per sq ft per year. This includes VAT and all services including heating, WiFi and use of workshops. To give an example of costs, a 300sq ft studio would cost £122.75 per month. Rent must be paid monthly by direct debit. A deposit of 2 months’ rent must be paid in advance. Rents increase annually by 3% from 1 April with the cost of inflation. Accommodations: Individual studios range in size from 176 to 833sq ft, with the majority of them between 200 and 400sq ft. Some studios are shared by two or more artists. Located in an 80,000 square foot building in the Cumberland Basin at the edge of Bristol’s Harbourside. Approximately 20 minutes on foot from the city centre. Car parking is available on Cumberland Road and in the car park adjacent to the SS Great Britain off Gas Ferry Road. Equipment includes: General: forklift, gantry, compressor (requires training certificate), benches, kiln and sandblast cabinet, Woodwork: table saw, band saw, radial arm saw, dual bevel slide mitre saw, pillar drill, sanding disk and dust extraction, Spraying and resin area with fume extraction, Metalwork: mig welder, arc welder, welding and gas cutting equipment, plasma cutter, horizontal band saw, mechanical hacksaw, guillotine, pillar drill, pedestal grinder, bending rollers, fume extraction and portable filter box. The Cafe: Open seven days a week, Spike Café serves a range of drinks, snacks and meals in a sunny, laid back spot overlooking the river. It’s an ideal place to relax and refresh whether you’re visiting the exhibitions, wandering around the Harbourside, meeting friends or working in the building. Our food is freshly prepared and we use seasonal, locally sourced products whenever possible. Sandwiches, made daily on Herbert’s bread, feature classic combinations as well as more unusual flavours. Our popular salad bar offers a rotating selection of healthy and tasty options, while our lunchtime specials menu changes daily and includes a variety of toasties, soup served with Mark’s Bread, and jacket potatoes. We’ve always got plenty of vegetarian options. Our coffee is made from fairly traded Farmer30 Origin Coffee and is delicious with a piece of cake from bakers Peck & Strong or a homemade biscuit. We also offer Clipper herbal teas and a wide range of locally made Lovely juices, soft drinks, wine, spirits and beer, including Bath Ales. 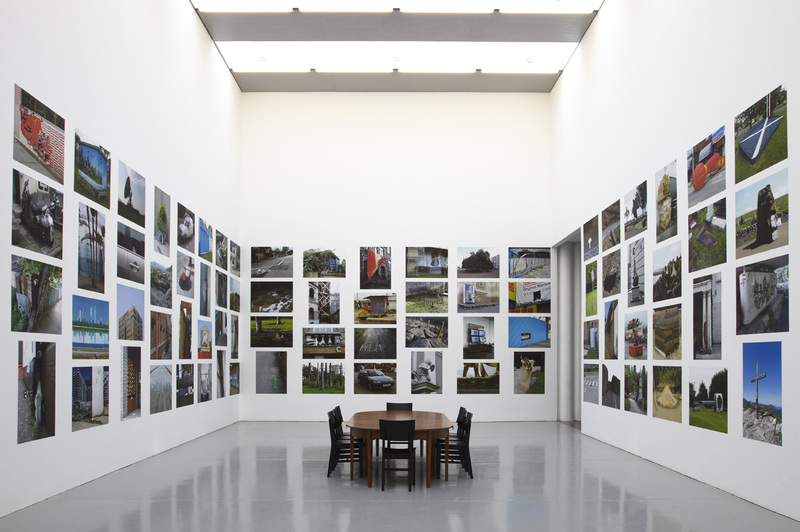 Demographic/Medium: Spike Island is pleased to receive proposals and applications for studios from artists working in a range of media and at any stage of their careers. There are, however, some restrictions on eligibility: Undergraduate students in full time education, Repeat applicants who have not waited 18 months since their last application, Applicants who earn, on average, over £15500 net per annum. Benefits: New studio holders receive a free three month membership to the Associates programme, after which they can join at a discounted rate of £8.00 per month. 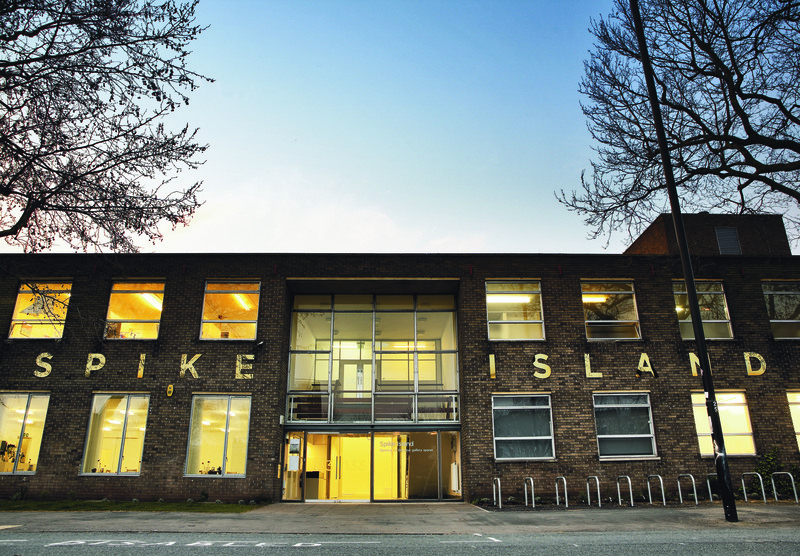 Deadline: Spike Island accepts applications for studio space on a rolling basis. These are reviewed quarterly and, if successful, the artists go into our pool to take up studio spaces as and when they become available. Posted in Spike Island, United KingdomTagged activities, animation, arc welder, art and design, art residency, Artist Residency, artists, band saw, benches, bending rollers, Bristol, Bristol's Harbourside, cafe, central to society, CGI, Clipper, community, compressor, Contemporary Art, creative business, creative practice, critically engaged, Cumberland Basin, Cumberland Road, debate, designers, Discussion, drinks, dual bevel slide mitre saw, dynamic, events, exhibitions, Farmer30 Origin Coffee, Film, fine art fabrication, forklift, fume extraction, Gallery, gantry, Gas Ferry Road, graphic, guillotine, horizontal band saw, illustration, interactive design, International, international institutions, island, kiln, locla, low-cost studio, meals, mechanical hacksaw, mig welder, museums, no application fee, participation, pedestal grinder, pillar drill, plasma cutter, portable filter box, presentation, product design, production, public exhibitions, radial arm saw, Rate My Artist Residency, regional, river, sandblast cabinet, sanding disk, situations, snacks, Spike, Spike Print Studio, SS Great Britain, studio space, table saw, talks, typography, United Kingdom, universities, University of the West of England Fine Art BA, video production, web, welding and gas cutting equipment, working space, WorksIProjects, year-round programBookmark the permalink.